Black Dahlia, Red Rose short-listed for Gold Dagger for Non-Fiction. Congratulations to Piu Eatwell whose Black Dahlia, Red Rose is one of six titles short-listed for the Crime Writers Association’s Gold Dagger for Non-Fiction. Congratulations to Julia Boyd whose Travellers in the Third Reich spent five weeks in the Sunday Times paperback non-fiction bestseller list . Harper Collins have bought world rights in Cathy Glass’s latest fostering memoir Lost Boy about gender fluid Stevie. Secret Child by Gordon Lewis has been officially selected for the Oscar Qualifying HollyShorts Film Festival 2018 in Los Angeles in August. 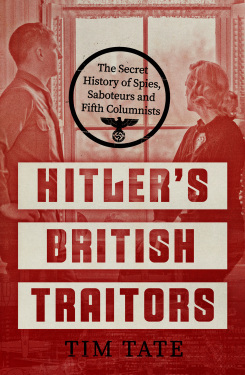 North American rights have been sold to Pegasus in Tim Tate’s Hitler’s British Traitors: The Secret History of Spies, Saboteurs and Fifth Columnists. Czech rights in Jeremy Dronfield’s The Boy Who Followed His Father into Auschwitz. Spanish rights in Tony Spawforth’s The Story of Greece and Rome. Congratulations to Julia Boyd whose Travellers in the Third Reich has reached no 3 in the Sunday Times bestseller list. 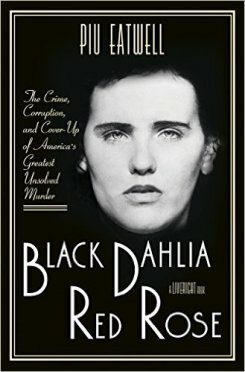 Russian rights in Piu Eatwell’s Black Dahlia, Red Rose. 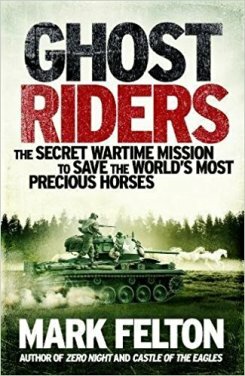 Czech rights in Mark Felton’s Ghost Riders. German rights in Cathy Glass’s The Night The Angels Came. Greek rights in Sir Steven Runciman’s The Fall of Constantinople. 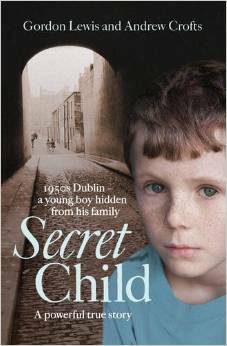 Portuguese rights in Jeremy Dronfield’s The Boy Who Followed His Father into Auschwitz. Greek rights in Sir Steven Runciman’s Sicilian Vespers, A History of the Crusades and The Great Church in Captivity.